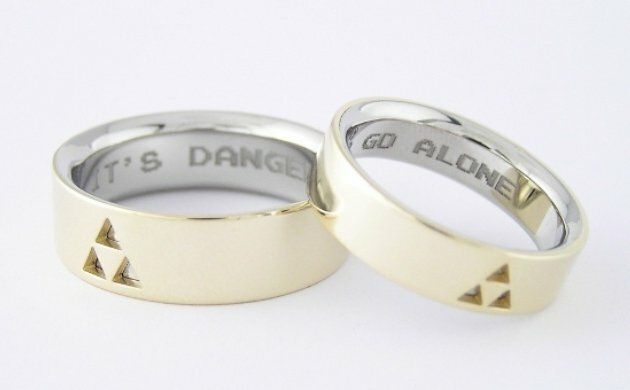 Are you a young Link who has finally knocked Ganon out of the picture and wooed your Princess Zelda? Or maybe just a really, really big fan of the seminal Nintendo series? Have we got the rings for you!